Staff from the CRC will be at the Language and Humanities Centre of the LLC School, 50 George Square, to promote the University’s heritage and cultural collections, and provide practical advice about how to explore the collections, where to consult them, and how to find digital resources for assignments. 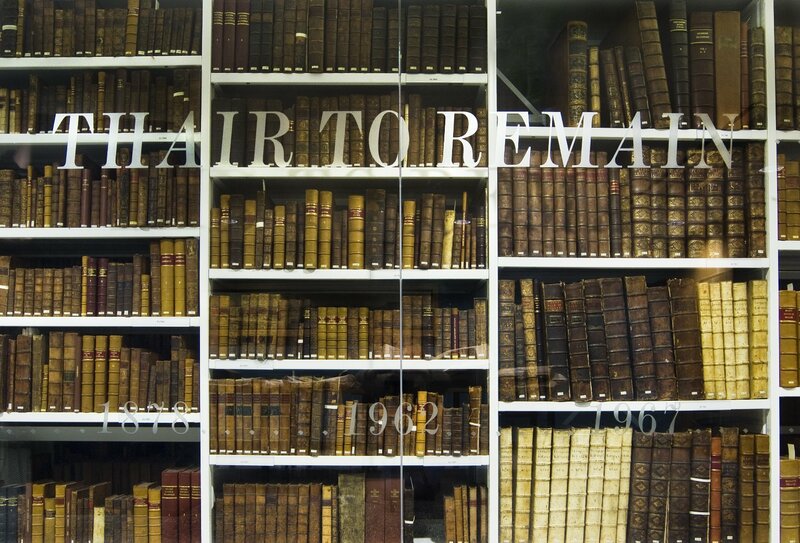 With over 400,000 rare books and 6km of archive material, there is something for everyone! 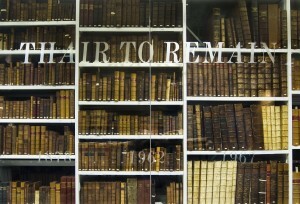 Clement Littil ‘Thair to Remain’ Treasures room, CRC 5th Floor, December 2011. This entry was posted in LLC general by stong. Bookmark the permalink.